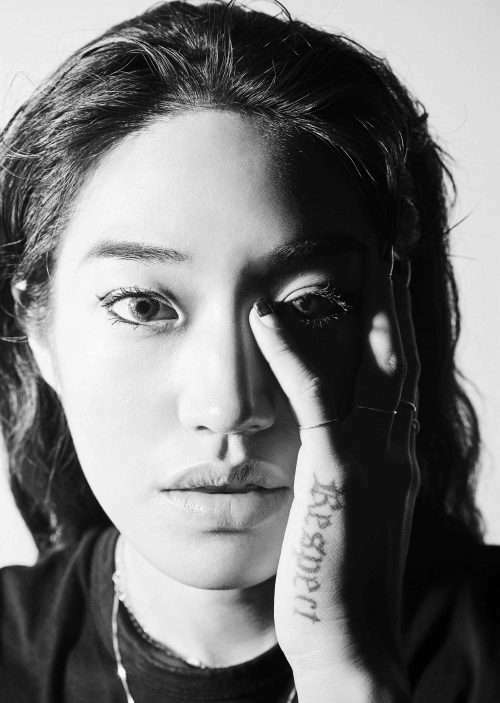 Peggy Gou’s anthem ‘It Makes You Forget (Itgehane)’ has been a staple on dancefloors around the world in 2018, its magnetic appeal growing and intensifying throughout the year. It was released earlier this year on her “Once” EP . The track has been hammered by everyone from Black Madonna and Ben UFO to Gilles Peterson and has also been shortlisted for Annie Mac’s “Hottest Record of 2018” on BBC Radio 1 – an accolade to be decided by a public vote . Peggy has invited Jamal Moss, I:Cube and Jay Daniel to rework ‘It Makes You Forget (Itgehane)’ and the resulting remixes – released digitally today and on 12” white label in December – are outstanding. Moss (aka Hieroglyphic Being) draws on the deep musical heritage of his hometown Chicago: house, EBM, Industrial, Avant-Jazz and Noise, with stunning results. The highly respected Frenchman I:Cube (Versatile) whose sleek production has consistently inspired Peggy crafts a spacey, perfectly weighted remix and a mutant dub, whilst Detroit resident Jay Daniel (Watusi High, Technicolour, Sound Signature, Wild Oats) deconstructs the groove to create a sublime sparse, broken funk track. Listen to the ‘It Makes You Forget (Itgehane)’ remixes) today, and look out for the limited 12” white label landing in stores in December.